In anticipating guests for the holidays, we take the time to deep clean and freshen, add special touches of seasonal decor and waft welcoming scents about the house to create the best impression, as well as inviting atmosphere. I readily admit, as the temperature cools from the crisp air of fall to the bitter chill of winter, I am quite content to leave all outdoor duties to my husband. Although I take great care each season to dress the interior of my home, my husband is gracious enough to tackle our outdoor trimming. While he has an annual system of lighting and various fixtures to tend to, my comfort in leaving this solely to his discretion often results in neglecting our home's entrance. Such an easy thing to correct and best handled before the knock of guests at the door. We have our annual Christmas entrance dressings, among them a wreath for the door, an antique sleigh, lighted garland and sleigh bells. However, more often than not, I neglect to check the condition of our entrance mat, usually a bit worse for wear after a long season of use, diligently protecting the foyer from all manner of muddy cleats and paws. Such an easy thing to complete the holiday look of our home's entrance, with a traditional or festive holiday mat to greet our guests, relegating the less than pristine mat for the dog's benefit at the rear of the house. For years we have purchased entrance mats from Mohawk, pleased both in quality and selection. I am especially supportive of the Mohawk commitment to green production, recycling tens of thousands of used rubber tires each year in creating many of their durable, yet stylish door mats. 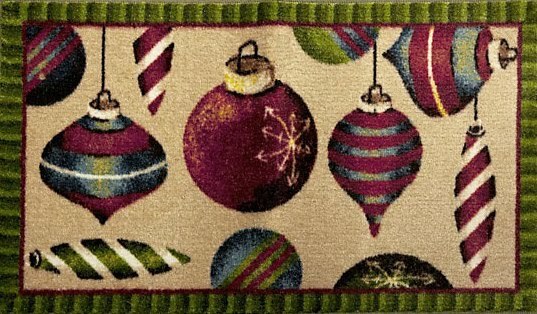 Having recently discovered an extraordinary deal on holiday themed Mohawk mats, I simply had to share! From traditional to festive, for only three days, Mohawk is offering a selection of ten holiday entrance mats at an incredible value. Regularly priced at $39.99, through Saturday, November 24, you can avail yourself to the gloriously budget friendly price of $19.99, with free shipping as well as free returns! available at the sale price. available online only through Groupon. from That's What She Said! 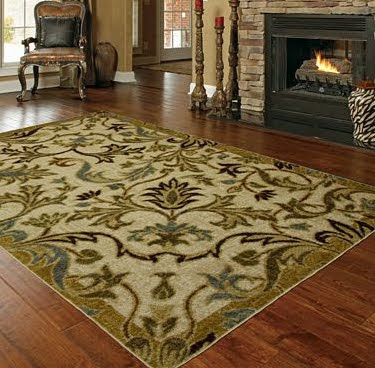 I received a Mohawk Home Area Rug to explore for the purposes of creating this feature. The opinions above are both honest and of my own experiences. Some information and images sourced from various Mohawk resources. I love Mohawk Rugs. I have purchased them for years. My daughter even has one in her dorm room. Those are lovely. I totally need new welcome mats and an upgrade to our living room area rug. 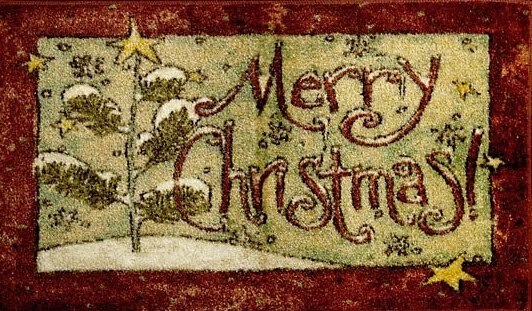 Ohh you read my mind; all week I have been thinking I need to go online and find a door mat in time for the holidays; then I see your post.. Off to Mohawk I go and see what wonderful stuff they have, I may add one or two to my Christmas list for the living room... Thanks for a great review, I had never heard of Mohawk rugs (blame it on being German..lol). I have a Mohawk Home rug in almost ever room of th ehouse. I love them! Now that we don't have a dog I may consider getting some rugs. These look great.